First, let's preface that this is a fan made trailer. Second, we want to say it's absolutely amazing and Star Wars fans would die to see this become an actual thing. Youtube user Dmity Grozov produced this as a labor of love and it's gaining a lot of attention on the internet this week. 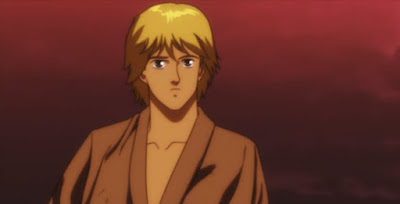 The trailer highlights many of the classic scenes from the original movie in the anime style. Check it out here at The Movie Sleuth.